In 1988, the Iraqi Ba’ath party murdered and buried 182,000 Kurds in 350 mass graves in a genocide known as Operation Anfar. Only 10 people managed to escape. 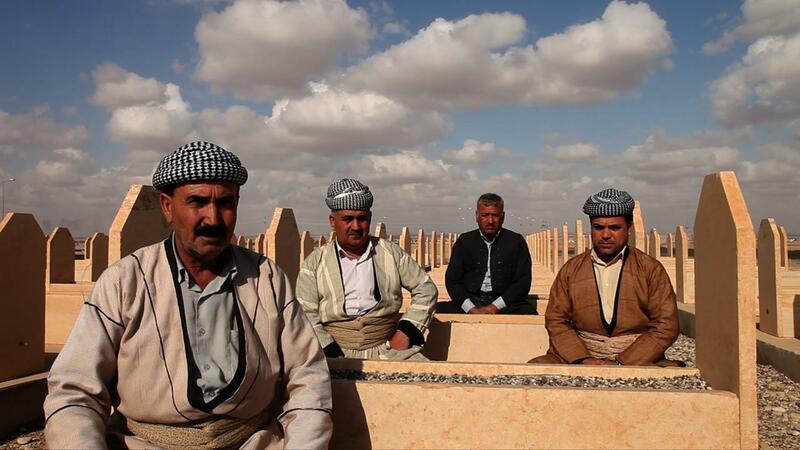 One of these survivors, Faraj, climbed out from amongst the dead and was taken to the USA by Human Rights Watch. 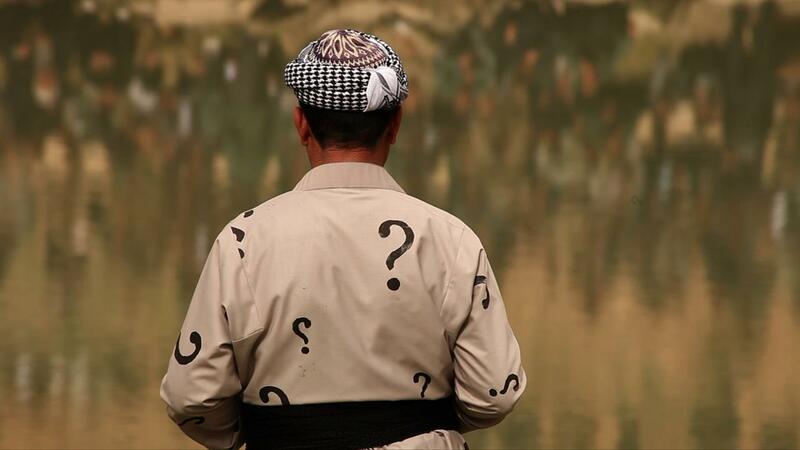 To raise awareness of the genocidal massacres, he formed the Iraqi Mass Graves Survivors’ group. 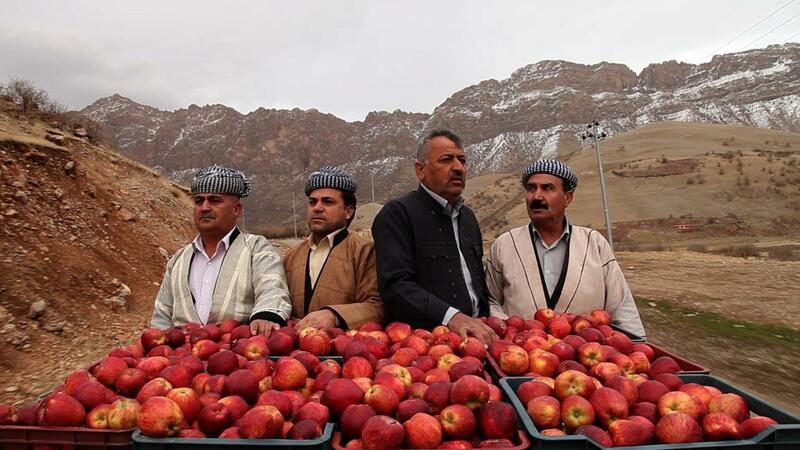 Director Taha Karimi’s deeply moving film follows Faraj’s return to Kurdistan, where, with four other survivors, he distributes 1001 red apples and cloves as symbols of reconciliation and peace for families who had lost dear ones in the massacre.